Casey Neistat - "...this was pretty amazing"
Though our extensive knowledge and experience, Animal Ocean is dedicated to giving you the best marine wildlife experience possible. From the playful Cape Fur seals, Prehistoric Sevengill sharks to the extreme chase of the Sardine Run. Animal Ocean will work with you, going the extra mile, to give you the experiences and interactions you look for as a passionate diver and photographer. 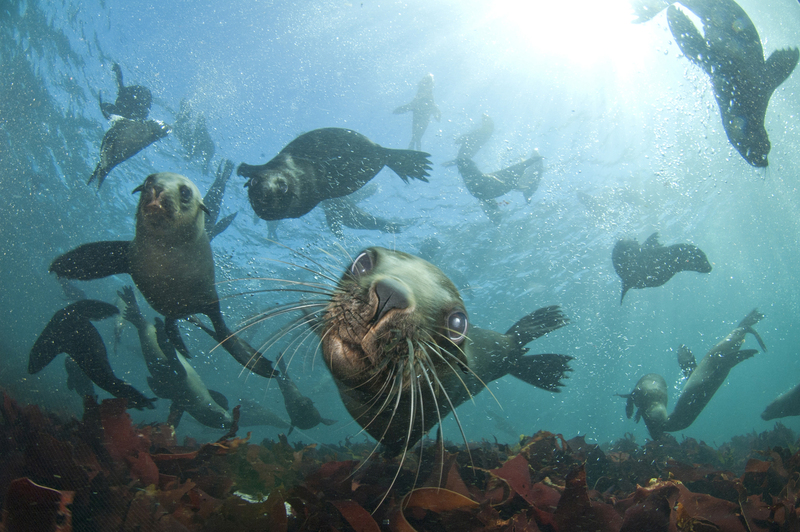 Seal Snorkeling trips run Daily from the Hout bay Harbour. Contact us by email to book your Cage Shark diving Experience. August is bringing in some Big Swells to Cape Town and some Epic Surfing. Drop us an email with your contact number and Big Wave Surfing as the Subject if you would like to be added to the Whatsapp group to be kept in the loop.